Presented in conjunction with HATCH 1121, an informational session will be offered to artists in the region to learn more about the upcoming Artist as an Entrepreneur Institute (AEI) and the various services the Broward Cultural Division offers to artists in the region, including funding, professional development and networking opportunities. The Rickie Report shares the details and urges artists to attend. This is a wonderful business opportunity! Thanks to LULA for making this available. 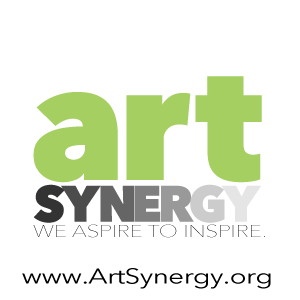 Welcoming creative professionals from across South Florida, AEI will be presented at Fort Lauderdale’s ArtServe, Inc. located at 1350 E. Sunrise Boulevard from 9 AM to 6 PM on June 2, 9 and 16. Featuring 20 dynamic modules on four consecutive Saturdays, AEI concludes on June 23 with a 9 AM to 2 PM Business Plan Clinic and Workshop. Have you always wanted to live a mile from the beach but never thought you could afford it? 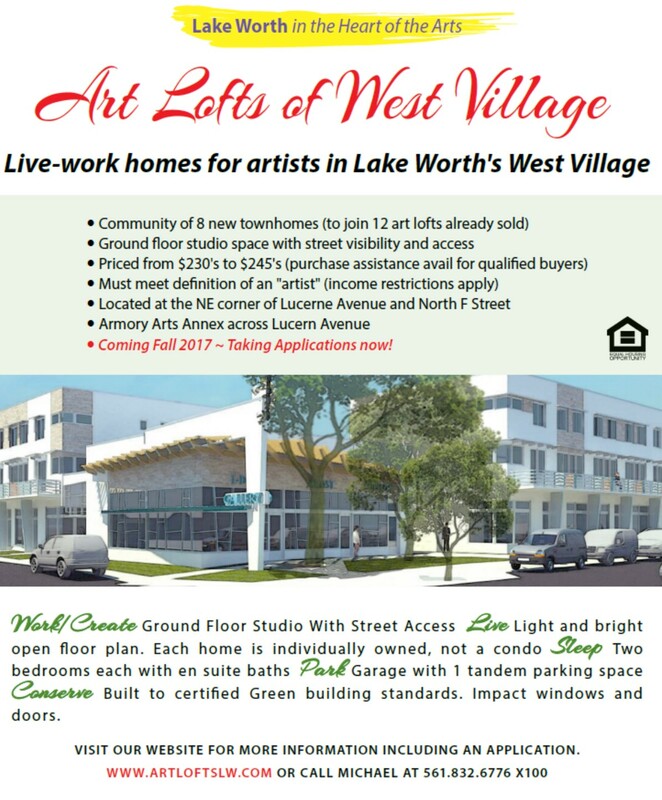 The Rickie Report shares information about the next phase of live-work homes for artists in Lake Worth’s West Village. We hope you will share this article with artists around the country, as Palm Beach County’s recognition as a creative hub continues to grow! The Lake Worth CRA developed a strategic approach to redeveloping the district several years ago. The Program to assist with this approach was called the Cultural Renaissance Program. Since that time the name changed to LULA, Lake Worth Arts. While the CRA worked on the development of the LULA program, the Agency also focused on several undertakings. These included the attraction of the Palm Beach County Cultural Council to the downtown, the attraction of an urban Publix, purchase of the 1000 Lake Avenue Building to serve as a future artist/cultural center and the awarding of over $23 Million in Neighborhood Stabilization funds for the development of workforce and affordable housing. Phase 1 was 12 town homes built in 2013. All the original buyers are still residents. The construction of the Urban Arts Lofts (UAL) was a true community development project, consisting of 12, brand new, two-story live/work lofts in the heart of the City of Lake Worth. The three essential elements of this project included: style, sustainability and affordability. The goal of the UAL is to provide workspace along with affordable housing. The complimentary outcomes include the development of lots that had been blighted and underutilized for many years, the development of energy efficient/green units that will help market the City and a real focus on setting the standard for quality opportunity housing within the City. The UAL is located adjacent to public transportation, work opportunities, and natural and cultural amenities. UAL is located on the corner of Lucerne Avenue and F Street in Lake Worth Florida. The current community periodically opens their studios to the public. The attached application explains the requirements for buyers of Phase 2. The townhomes will be priced from $230,000 up to $245,000. The following is from LULA. Art Comes To Life in Flaming Glory at Lake Worth’s Art Synergy Event! Art comes to life in flaming glory on Friday, January 23, 2015 at 7:00 PM! Two of the most renowned glass artisans, Shelley Muzylowski and Rik Allen, will give live demonstrations of their glassblowing skills at the new Benzaiten Center for Creative Arts, a 14,000 square foot fine arts fabrication center located in Lake Worth. Benzaiten’s Creative Director Rick Eggert will also be demonstrating his phenomenal skills along with glass artist, David Peterson. Participants will also enjoy music, flowing champagne & wine along with artistic nibbles plus a special gallery show with many of the city’s leading artists participating. 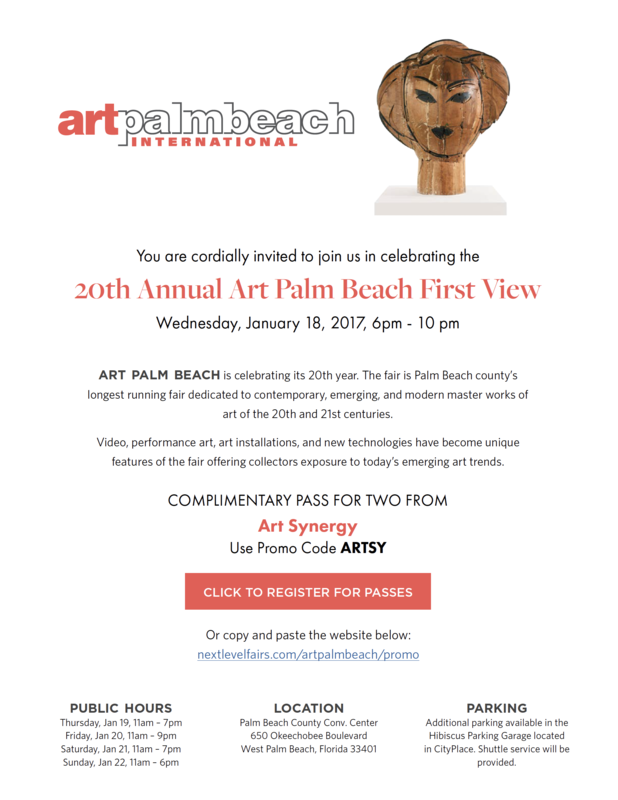 The Rickie Report shares the details of this exciting program of Art Synergy/ARTWEEK during ArtPalmBeach. Come and meet the artists of Lake Worth. Lake Worth is fast becoming a serious hub of artistic activity. It is where art is shown, where artists live and where artists come to create their work. Come enjoy and see what it’s all about. In 2005, Shelley established a glass and sculpture studio with her husband, artist Rik Allen at their property in Skagit County, Washington. In addition to being an artists, Shelley and Rik and have taught internationally at the Toyama Institute of Glass in Toyama, Japan, and the International Glass Festival in Stourbridge, England. They have also taught nationally, including the Penland School of Craft, Pittsburgh Glass Center and at the Pilchuck School. Shelley has been awarded Provincial and Canada Council grants, and her work is held nationally and internationally in public institutions and private collections. In 2008, Shelley had a solo exhibition at the Museum of Northwest Art in La Conner, Washington, titled Modern Menagerie. Other selected shows include Blue Rain Gallery, Santa Fe and Scottsdale; Habatat Galleries, Michigan; Traver Gallery, Seattle; and Thomas Riley Galleries, Ohio. In 2012, Shelley was a guest artist at Studio Salvadore in Murano, Italy, where she collaborated with Davide Salvadore on a series of large-scale sculptures. For additional Information, contact Ilene Gruber Adams at Ilene@ileneadamsinc.com or follow Art Synergy on Facebook. Stan Switkes began his career as a designer of women’s handbags in the New York fashion industry. As a designer he traveled world wide, working with manufacturers in Europe and Asia. He developed a love of clay sculpture, and pottery before beginning his exploration of stone carving. At 90 years of age, Stan lives in Boynton Beach with his wife of 70 years, Zelda, also a stone carver. He continues to master his carving skills as he dreams, nightly of the stones he acquires and what they will become. The Rickie Report shares information about his exhibit and sale at Clay Glass Metal Stone Gallery in Lake Worth. Master Stone Sculptor, Stanley Switkes, presents his finely carved marbles, alabasters and soapstone works, as featured artist on Friday, June 6, from 6-10 PM at the Clay Glass Metal Stone Gallery, 15 South J Street in downtown Lake Worth. Stan will be demonstrating his craft, bringing with him the various stages of a work in progress. All of Switkes’ sculptures are created completely by hand. He does not use power tools. “It gives me a great sense of accomplishment. I feel honored to be a part of people’s lives through my art,” Switkes states. Stan gathers his raw materials from his travels to New Mexico, Colorado and Utah, where he selects beautiful Soapstones and Alabasters. He has been commissioned by a wide variety of clients, and teaches free stone sculpting classes in a facility near his home in Boynton Beach. Once upon a time, Stanley crafted exquisite clocks which he sold on the streets of New York City. Three of these clocks are displayed on the walls of the Clay Glass Metal Stone Gallery and are for sale during his opening. From the High End Fashion Industry to his wonderful Clocks, Stanley has finally arrived at his Rocks. Come and celebrate ninety years of art creation and the beginning of a decade of exquisite stone formations. Clay Glass Metal Stone Cooperative Gallery is sponsored by the Flamingo Clay Studio, a non-profit arts organization whose mission is to provide affordable studio and gallery space for three-dimensional artists. The gallery is located at 15 South J Street in downtown Lake Worth. Hours are Sunday thru Tuesday, 10AM-5PM. Wednesday thru Saturday, 10AM-10PM. 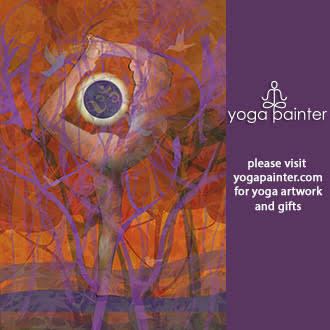 Gallery openings are the first and third Friday of each month from 6-9 PM with many special events in-between. For information call Joyce Brown-215-205-9441 or Joyce@flamingoclaystudio.org. Gallery phone: 561-588-8344.